Mexico's movement toward independence from Spain was a key episode in the dissolution of the great Spanish Empire, and its accompanying armed conflict arguably the first great war of decolonization in the nineteenth century. 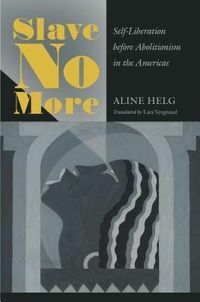 This book argues that in addition to being a war of national liberation, the struggle was also an internal war pitting classes and ethnic groups against each other, an intensely localized struggle by rural people, especially Indians, for the preservation of their communities.While local and national elites focused their energies on wresting power from colonial authorities and building a new nation-state, rural people were often much more concerned about keeping village identities and lifeways intact against the forces of state expansion, commercialization, and modernization. 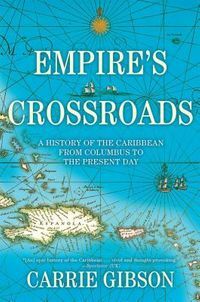 Conventional wisdom says that Mexican independence was achieved through a cross-class and cross-ethnic alliance between creole ideologues, military leaders, and a mass following. 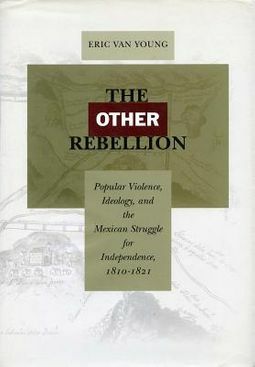 This book shows that this is not only an incomplete explanation of what went on in Mexico during the decade of armed confrontation that led to Mexico's independence, but also a distortion of Mexican social and cultural history.The author delves deeply into life histories, previously unexamined texts, statistical social profiling, and local historical ethnography to examine the dynamics of popular rebellion. 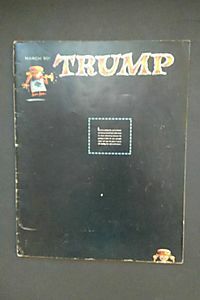 He focuses especially on Mexico's Indian villages, but also considers the role of parish priests as insurgent leaders; local conflicts over land, politics, and religious symbols; the influence of messianism and millenarianism in popular insurgent ideology; and the everyday language of political upheaval.